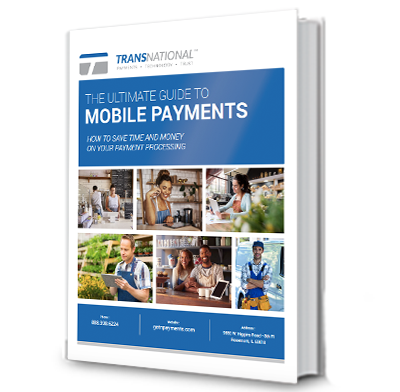 Schedule your mobile payments savings analysis...and save on average 40%! Accept every type of payment. 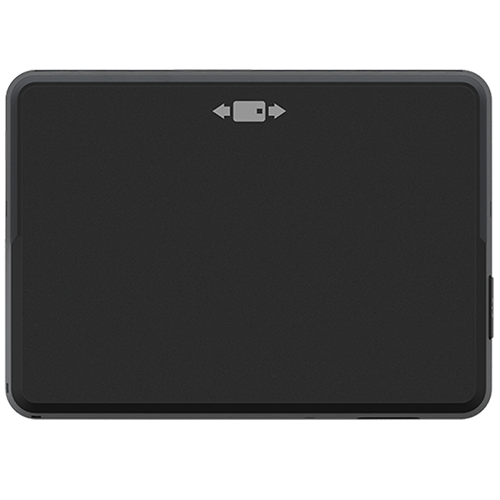 The Eclipse A200 is an easy to use mobile card reader that has separate slots for EMV chip cards and magnetic stripe cards. The B200 makes accepting simple and convenient. 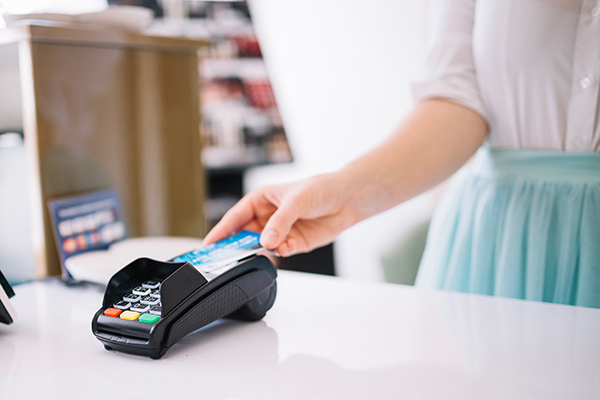 Minimize your chargeback liability by accepting EMV chip cards. Quick Chip technology ensures fast transactions. The B250 is every business owners best friend. 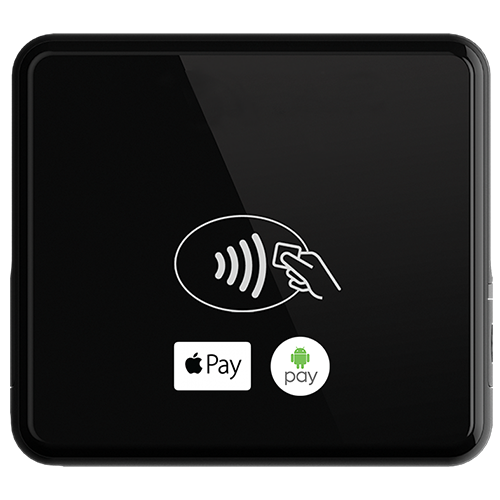 Accept NFC Contactless payments including Apple Pay and Google Pay, in addition to EMV chip cards and magnetic stripe payments. We provide transparent pricing with the lowest rates around. Get the savings and support you deserve. Keep track of your merchandise and gain business insights such as total charges, average charge, tip or tax collected. 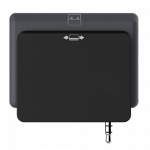 Quickly and easily key in card payments from any device, from anywhere. 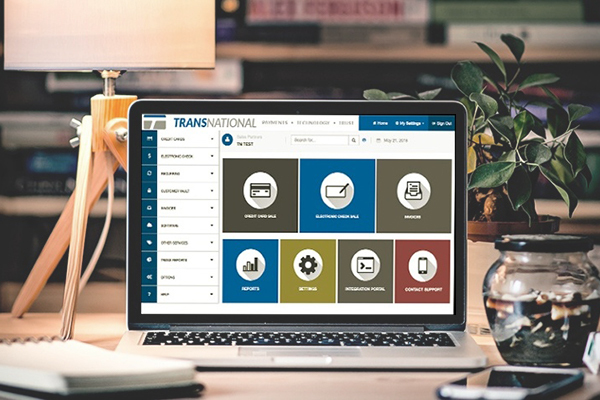 Get all transaction details relating to each and every sale made. Toggle and analyze data according to the date, account, or transaction type. Export data in CSV format seamlessly. Protect your business from fraudulent transactions by accepting EMV chip cards. Get visual summaries of your vitals at a glance. The most important information you need at your fingertips synced for monitoring in real time. In-store credit card processing has never been so easy with our great rates and service. 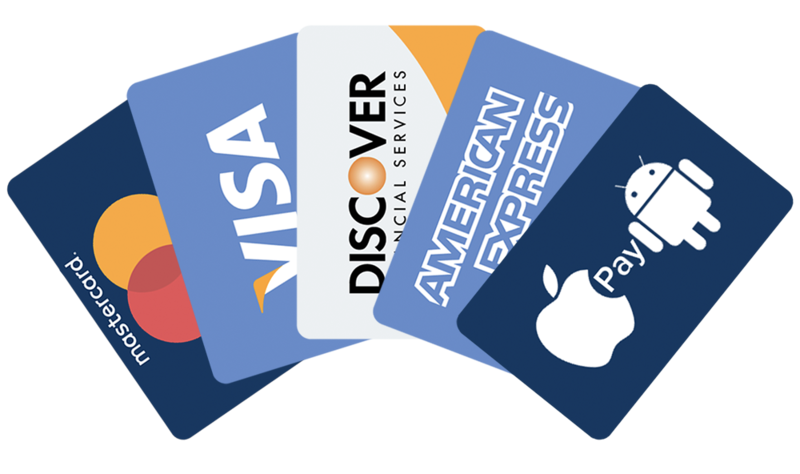 Accept credit cards using our payment gateway and grow your business. 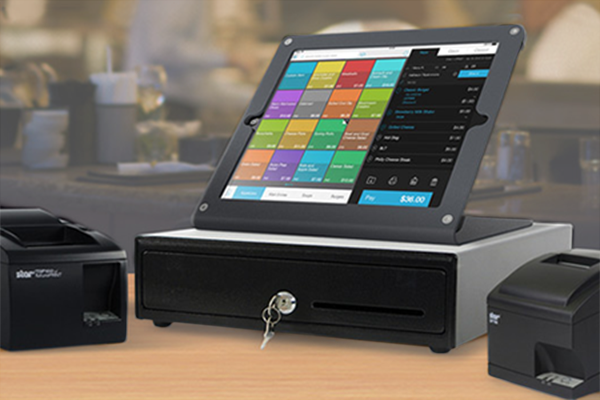 Run your business more efficiently with a POS System.